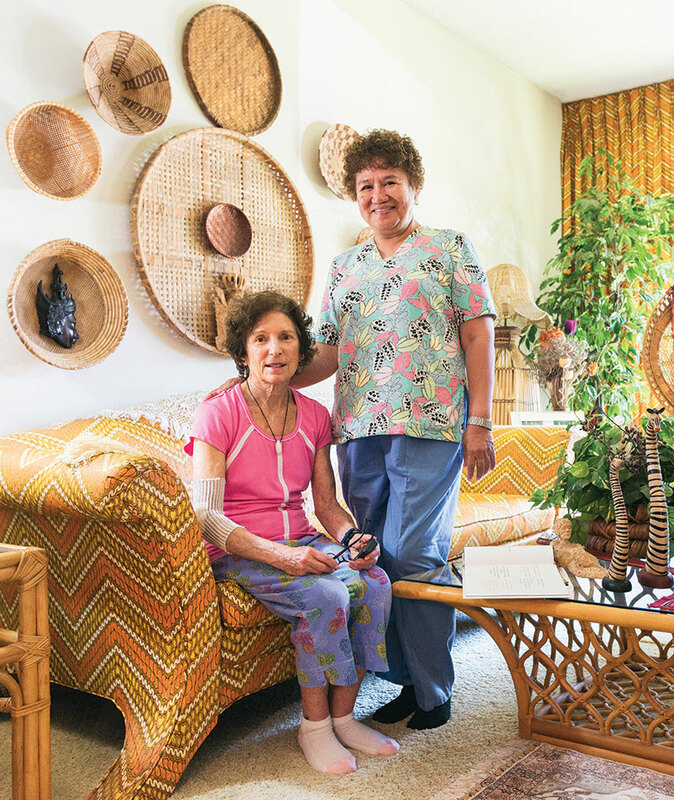 Transplants risk it all and thrive in L.A. Starting over in a foreign land—it’s tough and risky. 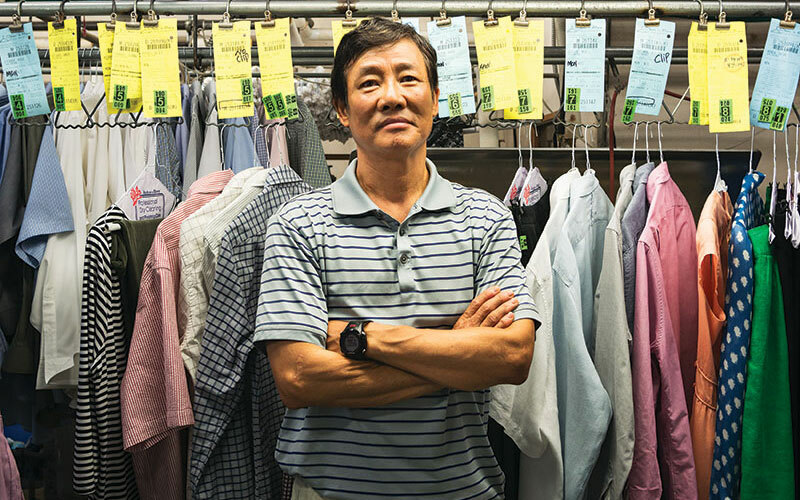 To better their odds of thriving here, some people follow the path of those who came before them, carving out niche industries along the way. “My uncles were in the business. 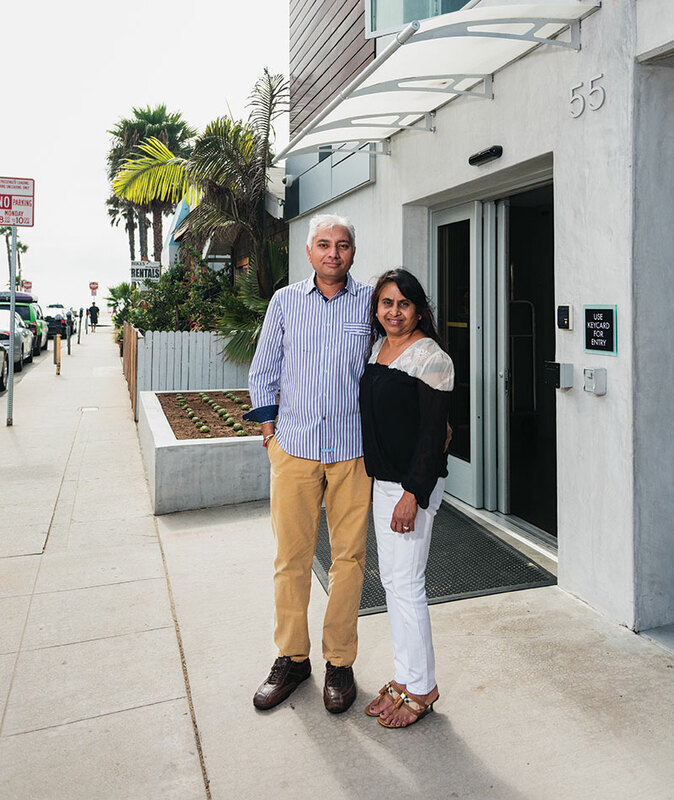 My dad’s friends were getting in the business,” says Danette Kuoch, whose parents, Peter and Sutthy, bought California Donuts in Koreatown in 1982 after emigrating from Cambodia. 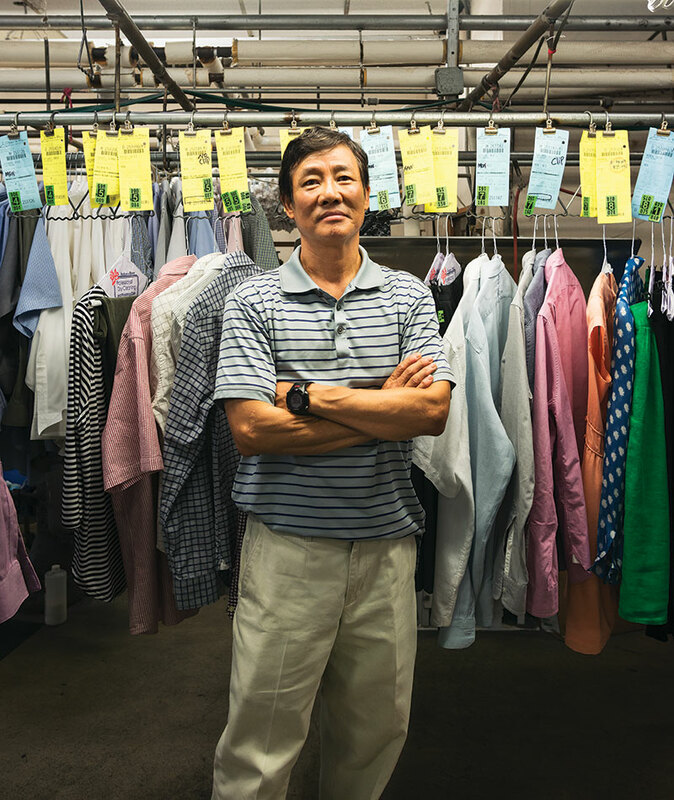 “It didn’t require too much English.” They were part of a wave inspired by Ted Ngoy, who fled war-torn Phnom Penh in 1975 and enrolled in the manager-training program at Winchell’s before buying a doughnut shop in La Habra. But if Ngoy is a pioneer, so is the Kuochs’ youngest daughter, Stephanie (pictured), who is helping redefine the confection with flavors like wasabi-ginger.